Every one of us experiences some form of anxiety and nervousness at some point in life, so do not feel anxious if you are feeling nervousness before a Certified Nursing Assistant (CNA) job interview. 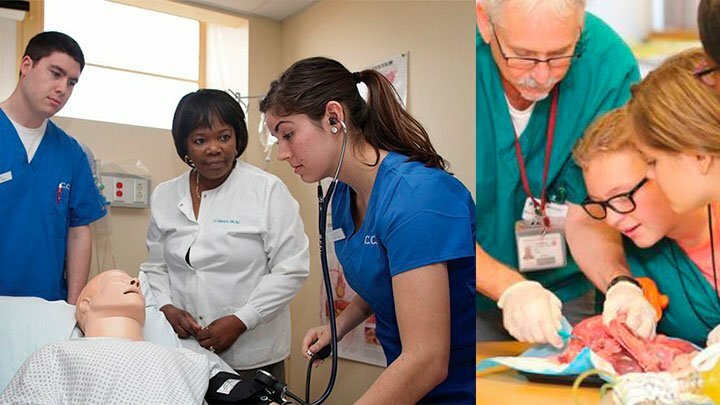 There are many ways through which you can shake away all the nervousness and anxiety, and land your dream CNA job. We are sharing some tips that can help you in giving your best in your CNA job interview. Stage a rehearsal for your CNA job interview. Find out the most commonly asked CNA interview questions, prepare good answers for them, and ask a family member or friend to play the role of the interviewer. We are sharing some examples of the most commonly asked questions in a CNA job interview and their answers. This is probably the most asked interview question. Prepare a one-minute commercial and briefly explain your education, skills, and professional experience. 2. Why did you decide to become a CNA? Even if you became a CNA by accident, a job interview is not the right time to admit it. Tell the interviewer that you like helping people and you believe that being a CNA can be a rewarding and fulfilling career for you. Focus on positives and mention those weaknesses that are not critical to the job. If you want to leave a good impression on the interviewer, you should dress appropriately and look smart. A CNA should always look neat. Select light color clothes and iron them well. Men should wear dress pant and dress shirt, while women can choose a light colored modest skirt with a formal shirt or pantsuit. Look in the mirror and tell yourself that you can get this job because you are a great CNA. Highlight your skills and talents during the interview. Speak clearly and ask questions about the job and workplace at the end of the interview to show your interest.